Vitreous Enamelling is the best and long-lasting protection against corrosion. It is widely used for the coating of cooking pots, electric water heaters etc. Being fragile and shock-sensitive, the entire Enamelling process must be performed correctly and in a controlled manner. Perfect and uniform surface treatment prior to enamelling plays a crucial role. 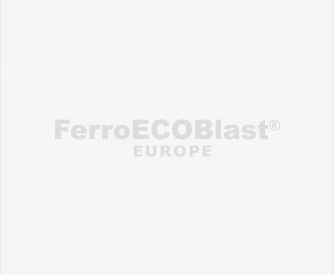 FerroEcoBlast Europe equipment ensures controlled roughness everywhere and perfect enamelled surfaces. Good is never enough – we strive for excellence.  FerroEcoBlast Europe’s superiority in the field of Enamelling lies in providing you with the best solutions for pre-treatment and also Enamel coating systems that will save you money. Our goal is to exceed expectations and continuously search for possible improvements to our system with custom-made solutions. Porcelain enamel is a borosilicate glass layer, which has been fused on steel, stainless steel, aluminium, copper pots, boilers, heaters and similar applications. 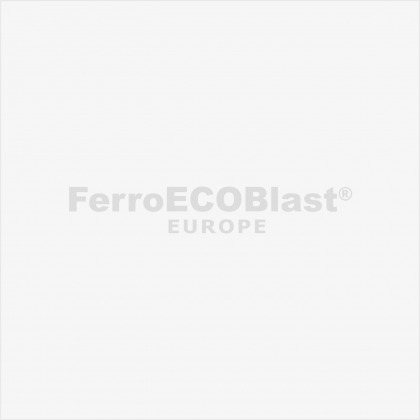 The first step is a controlled Air Blasting preparation of the surface, where roughness is easily achieved. This is a key factor in providing the best enamel adhesion to the material. We provide innovative solutions regarding the preparation of the surface prior to the enamelling and Teflon coating process. Furthermore, we upgraded our range of machinery with complete enamel powder solutions. This type of solutions is important for future work on materials, to prepare the surface for painting or enamelling. Because the paint or enamel hold better on a rough surface and makes the final product in overall higher quality. When working on the surface before final surface treatment it is important to choose materials of surface treatment carefully because the final or next layer can react to the material in wrong way which can bring a lot of problems. It is important to make an even coating so the next layer can make an even, perfect layer and that the coating grips well on the surface. Enamelling has been adopted by many different industries worldwide and is used for a wide range of products, such as architectural panels, bathtubs, barbeques, boilers, chemical vessels, cookers, heat-exchange panels and tubes, Hollowware, microwave ovens, street signs, water heaters, washing machines, etc. The Enamel coating application on basic metal material can be performed in various ways after Blasting, such as Dry Electrostatic Powder Enamelling, Wet Enamel Spraying, or Dipping or Pouring parts in the liquid enamel. After coating, the applied layer of the enamel gradually dries and fries at high temperatures (over 850 C).